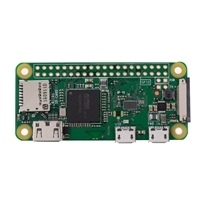 The Raspberry Pi Zero Wireless extends the Pi Zero family. 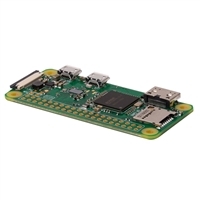 The Raspberry Pi Zero is half the size of a Model A+, with twice the utility. 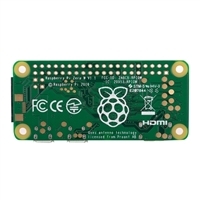 A tiny Raspberry Pi thats affordable enough for any project! 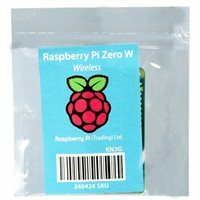 The Pi Zero Wireless has all the functionality of the original Pi Zero but with added wireless connectivity.